The 12AAA wins GSTC championship in extras. 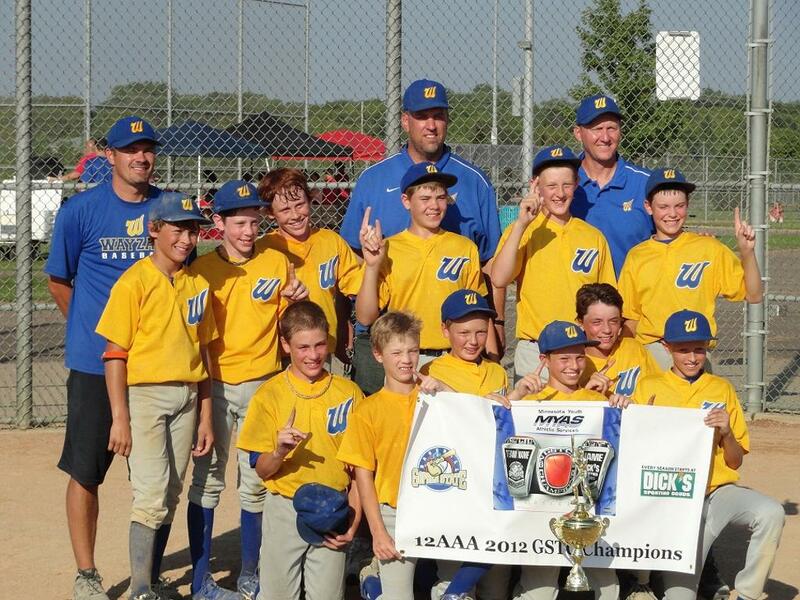 The Wayzata 12AAA team wins the Gopher State Tournament of Champions with an extra inning 6 to 4 win over St. Cloud. Wayzata went 6-0 in the tournament with wins over the #1, #2 and #3 seeded teams in the tournament to claim the Championship.